Ex-Boxer’s Associations are at risk of dying out if new ideas to grow them aren’t introduced soon, warns a leading figure in the boxing community. 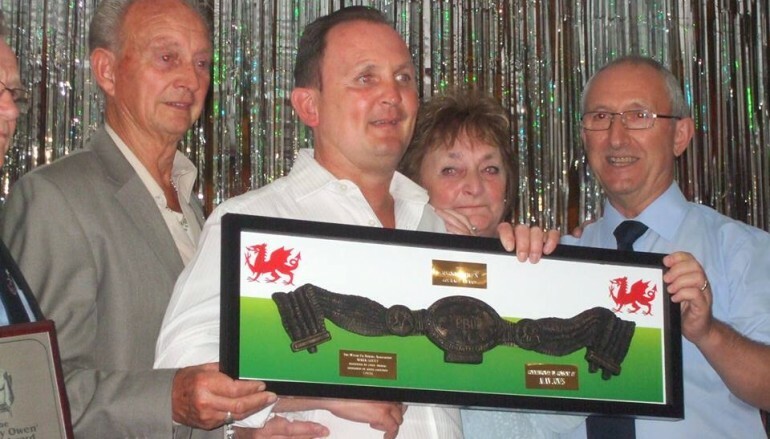 Cyril Thomas, Secretary of the Welsh Ex-Boxer’s Association, saw over 200 people attend his association’s annual gathering two weeks ago but with the average age of members increasing, the sustainability of the functions is getting more difficult to manage. He said, “We’re losing people hand over fist now, all EBA’s are, not only the Welsh but we’ve got to find a way to survive. The thing is, these youngsters nowadays, they don’t want to come to the meetings, sit and have a chat like we do. “We chat about experiences but they haven’t got the experiences yet to talk about. If they don’t look out, by the time they have got these experiences, there will be no EBA’s left anyway. 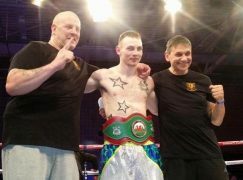 “Every year, we all have a minute’s silence because we’re all there for a day to enjoy ourselves but I’d like a minute’s silence for the people we’ve lost over the year again that would’ve loved to have been there.” The aim of the Welsh Ex-Boxer’s Association is to attract a younger audience but given the age of many members, the association isn’t as internet-literate as it could be. 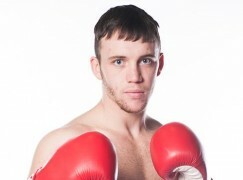 Without an online presence, the association isn’t able to connect with members where they often are and therefore, it’s difficult to raise awareness amongst young boxers. However, Thomas has a plan to reach them directly where they are, he said, “London will always be a big organisation, you know they’ve got millionaires in there but most of the EBA’s are struggling. We’ve got to try again, I’ve tried different things before but this year we’re going to try another feature, I’m going to try get the guys to go around the gyms. 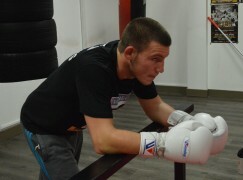 “We’ve got quite a few of the up and coming boys in Wales, like (Welsh welterweight champion) Lewis Rees and (former British super-featherweight champion) Gary Buckland that join but you don’t see them all year. We accept that because they come to the ‘do’ at the end of the year. We really want them to come to the monthly meetings, get the experience of the old fellas now and it’s handed down. One myth that Thomas addresses is that Ex-Boxer’s Associations are closed communities, open only to ‘Ex-Boxers’. 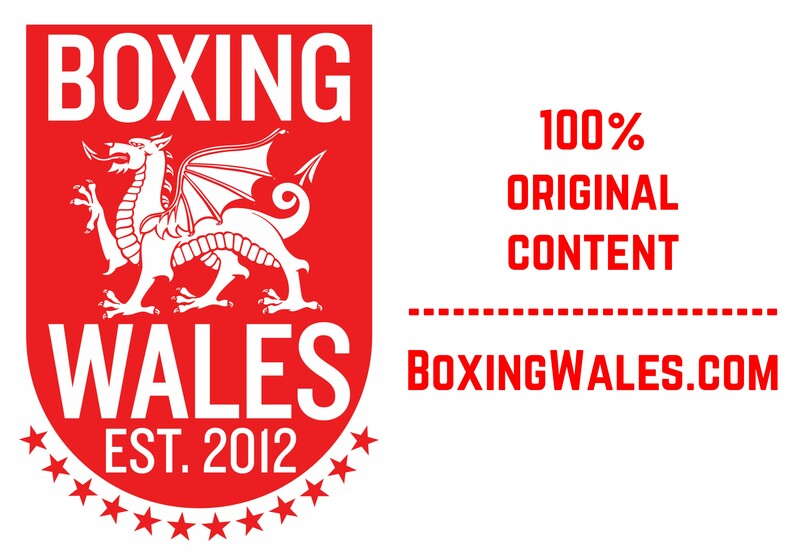 The name of the organisation is slightly misleading and Thomas insists that the Welsh Ex-Boxer’s Association is open to anyone who has been involved in the sport in any capacity. 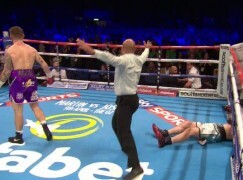 He said, “The thing is, a lot of people don’t understand that although we generally deal with professionals, it’s not open solely to professional boxers. It’s an Ex-Boxer’s association but we accept amateurs, cornermen, bucketmen and anybody who is really interested in boxing that would love to come along.” It’s evident by the spirit shown two weeks ago that the Welsh Ex-Boxer’s Association’s soul is as strong as ever but it’s sustainability is bordering on unknown territory and it would be a dying shame to see it fade away in the years to come.